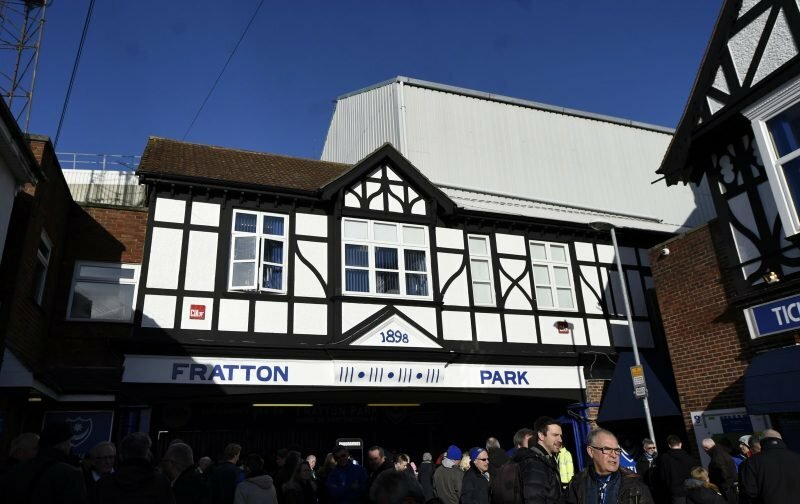 He’s had to wait a while, but Louis Dennis was finally able to make his Fratton Park debut for Pompey against Tottenham’s U21 side in the 3-2 Checkatrade Trophy win on Tuesday. Good win.. Buzzing to finally get on the pitch at Fratton Park tonight! 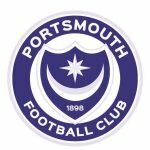 Dennis, 26, was something of a surprise arrival last summer when Kenny Jackett brought him to the south coast, but the boss wouldn’t have signed him if he didn’t feel he could do a job. However, with others performing so well ahead of him the forward has had to bide his time, which means when his chance comes he has to take it. As I say, Dennis has had to wait for this chance but having shown patience and impressed it’s now hoped – from some posting on social media – that further opportunities will follow. Pleased for you mate. Long overdue. Let’s hope this is the start.. ????????⚽️???? Well done Louis. Deserved after your patience. Onwards and upwards ???? If further chances aren’t going to come for Dennis in the coming months he could well leave for a loan spell perhaps? Fans of his former club Bromley have already started talking about him returning from whence he came, albeit in a temporary capacity. But you’re coming back to @bromleyfc on loan in January yeah?? Yes, Dennis did well, but he wasn’t the only one who impressed. Jackett changed the entire starting XI from the one to overcome Maidenhead in the FA Cup with Danny Rose getting a rare chance too. Dennis did well, but Rose’s contribution was also praised with it hoped the midfielder can become another who will move a little closer to the boss’ first-team plans when it comes to League One too. Louis was decent tonight but your movement Danny is something else. Always making spaces and controlling the midfield. If you’re not close to Jacketts plans after tonight there is something wrong. Congratulations Louis. Good to see both you and @Danny_Rose7 back in the team. ???????????? There was some great stuff shown by Dennis, as can be seen in this video montage from his full 90-minutes played as he also set up two of our three goals on the night.